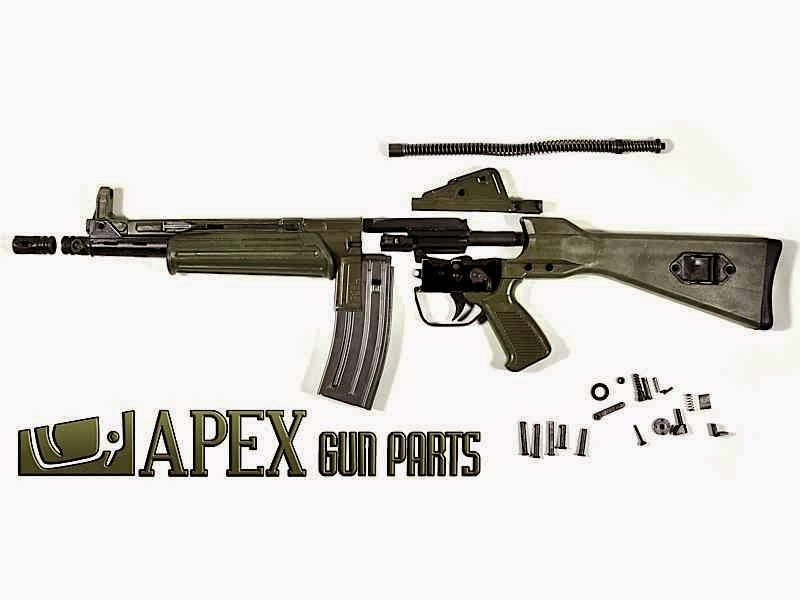 APEX Gun Parts(not affiliated with APEX Tactical) is importing CETME L parts. CETME L is chambered for 5.56X45 NATO. The parts kit will not have barrel and receivers, but according to Richard from APEX Gun Parts, they have been contacted by several companies that are interested in manufacturing them.